Free 7-Day Storage Hold. Reserve Now!! Known for its rugged landscapes and outdoor recreation, our quintessential Texan town is a popular destination for tourists, families, and retirees alike. As such, there are bound to be times when you have more toys and seasonal gear than you have room for at home. When you need more space, you can count on Metro Self Storage. Whether you are moving to Amarillo, downsizing your home, or decluttering, we offer a friendly and hassle-free storage solution. 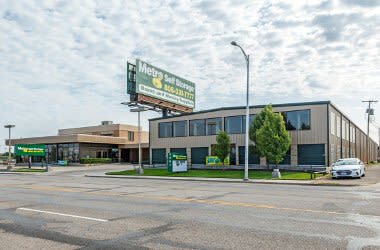 Metro Self Storage opened its first storage facility in 1973 and continues to uphold our reputation for providing clean and secure storage at a great value. 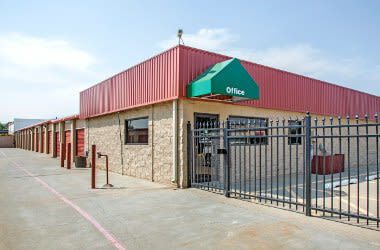 We offer a wide selection of storage units for rent in Amarillo with options for drive-up access or climate-controlled interior units. 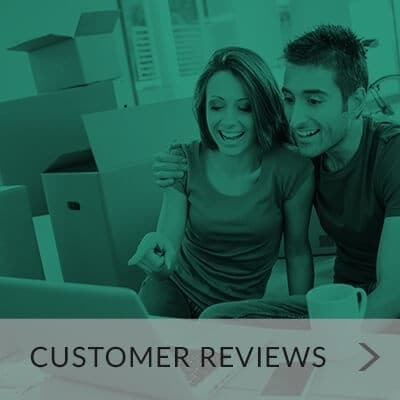 Our friendly storage team can help you select all of the packing supplies you need including sturdy moving boxes, furniture covers, disc locks, and more. 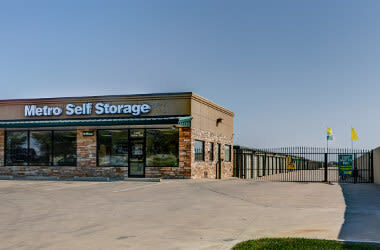 Metro Self Storage of Amarillo, Texas makes your move easy with ground-level, spacious storage units and wide drive aisles to accommodate large moving trucks. We are conveniently located on Lowes Lane near Amarillo College-West Campus with easy access from Amarillo Country Club, Route 66 Historic District as well as the Quail Creek, Plum Creek, and Woodlands neighborhoods. 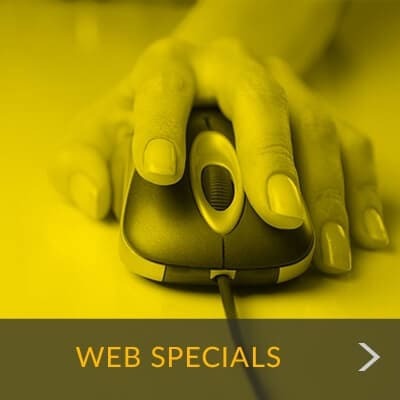 At Metro Self Storage, we understand that life takes planning and organization. That’s why we provide a storage team that is uniquely qualified to meet the storage needs of Amarillo businesses and households. We take security seriously because we value your belongings as much as you do. We welcome customers to our storage facility with sincerity and a warm smile and strive to provide the best storage experience possible. Contact Metro today to make your next transition a littler easier and less stressful.